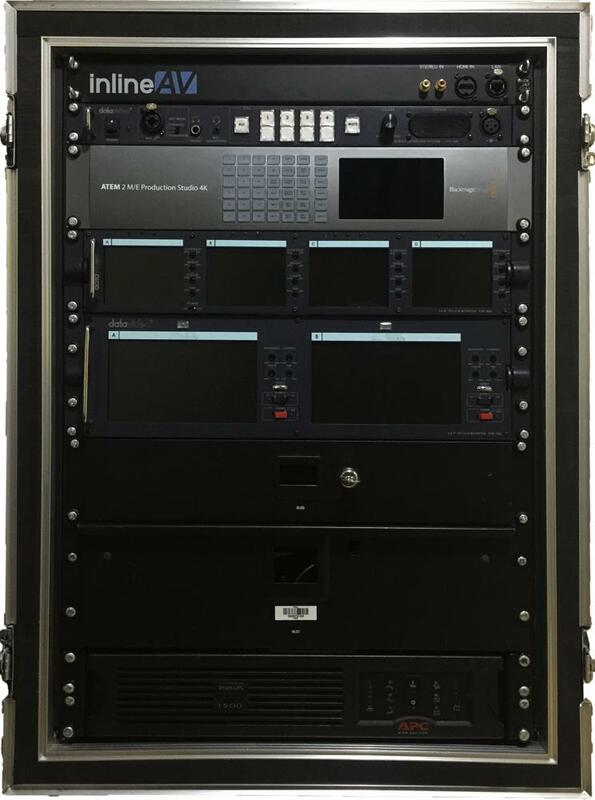 With 20 4K inputs, an incredible 6 auxiliary outputs and 2 mix engines our 2M/E ATEM Production suite forms the core of the largest live projects. 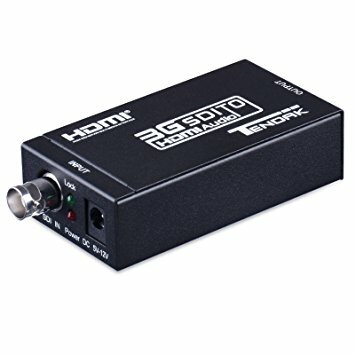 A easy to use compact 6 channel HD vision mixer. Built in a lightweight 4U flypack. 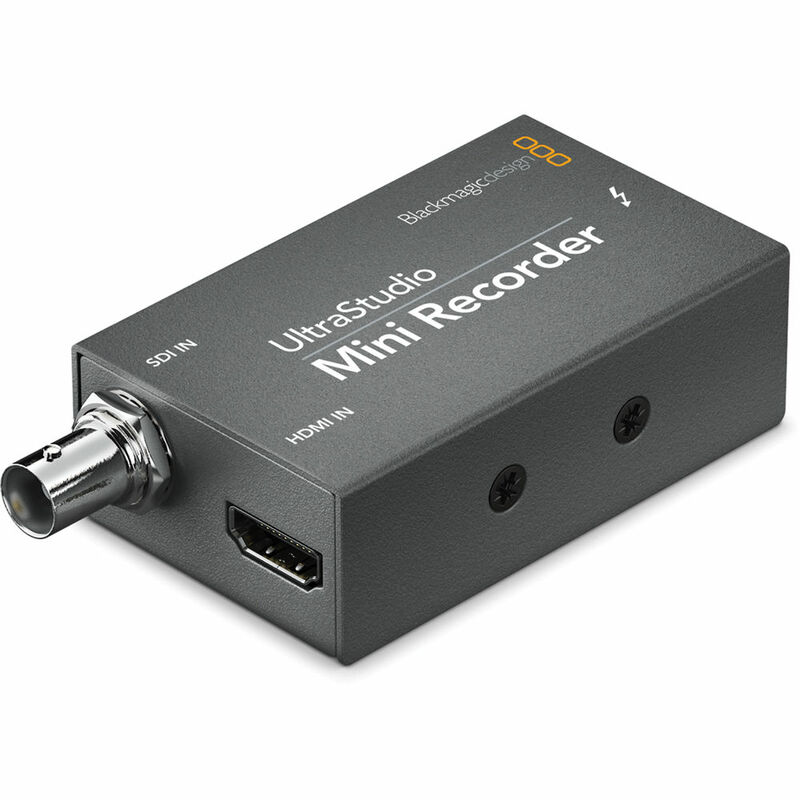 Ideal for small multi camera broadcasts. 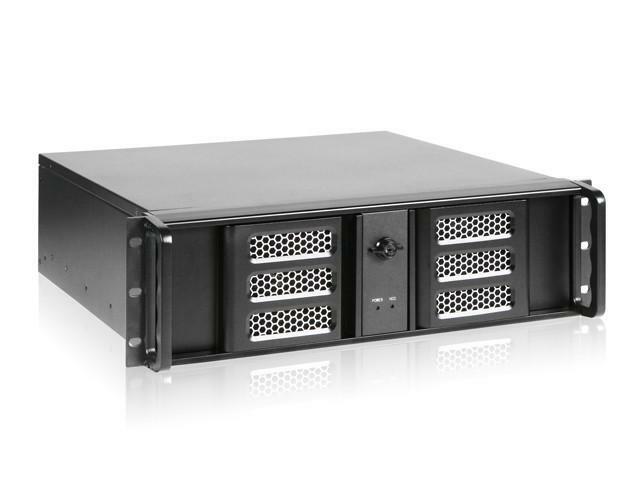 Caspar Server can provide up to 7 simultaneous full high definition outputs 2 Ultra HD 4K outputs and 2 Full HD simultaneous outputs. 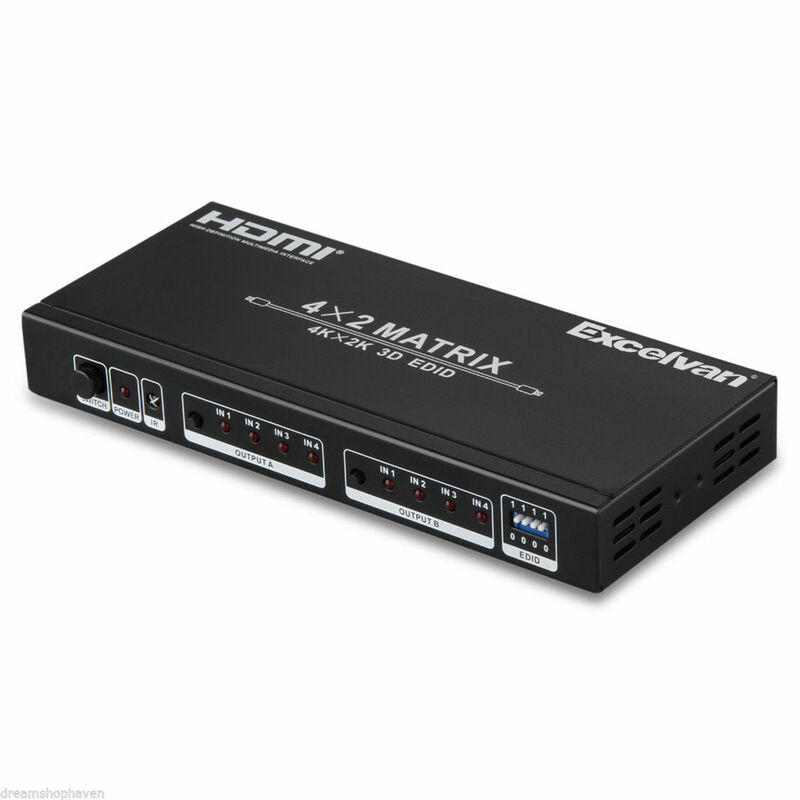 This is a high performance HDMI Matrix with four HDMI inputs & two outputs, it allows any source (Blue-Ray player, HD DVD player, satellite receiver, game system, etc.) 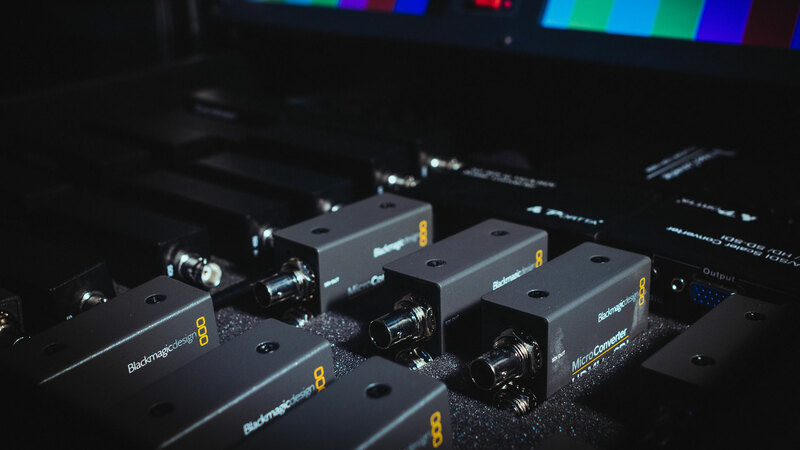 to be shown on the any of the two displays simultaneously, and supports 4K×2K, 3D, 12-bit Deep Colour. 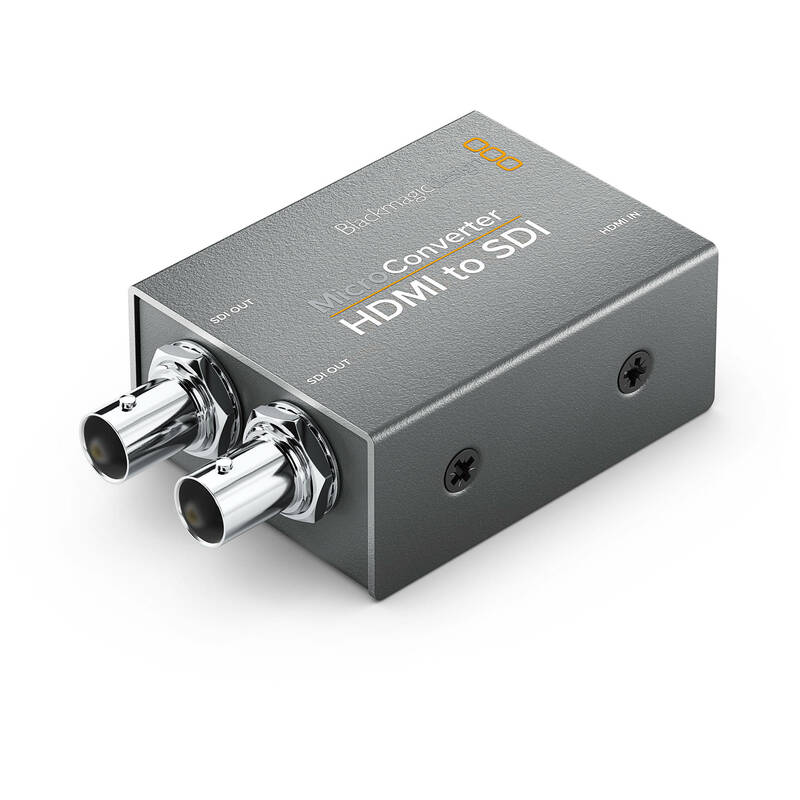 With its 3Gbps bandwidth and the additional features of the latest HDMI standards you can be sure of great HDMI distribution. 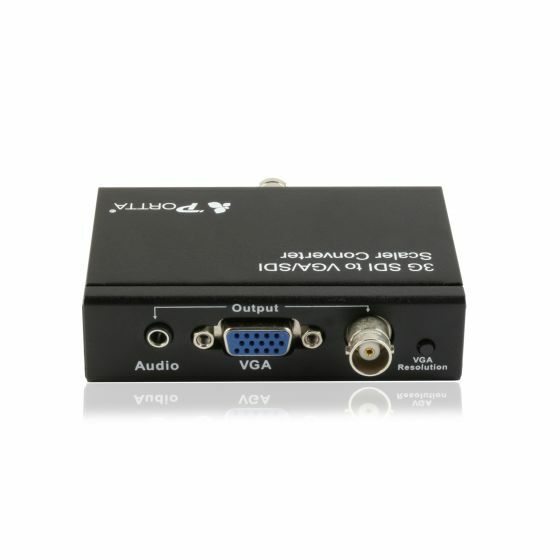 Portta 3G SDI to VGA converter with scaling. 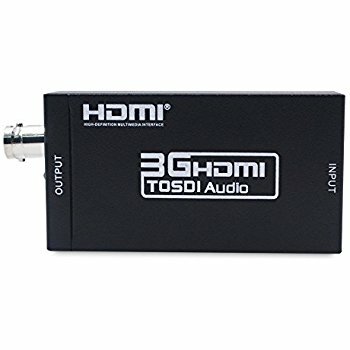 Generic HDMI to 3G SDI converter. 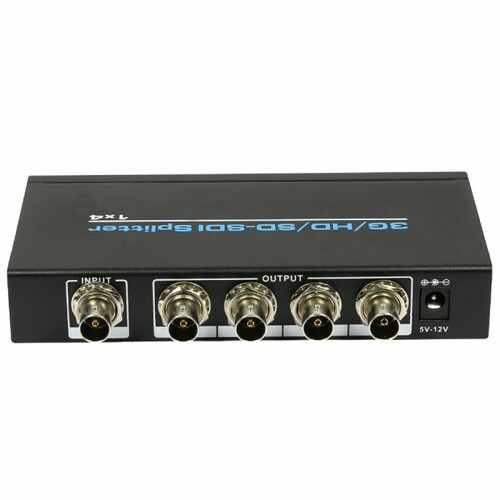 3G SDI 1 to 4 Distribution amplifier.